Under a fare hike proposal announced Monday by the Massachusetts Bay Transportation Authority, riders on buses, subways and trains will see an average 6.3 percent fare increase. The MBTA will begin holding a series of community meetings to discuss a proposed fare hike of 6.3 percent on the system's buses, subways and trains. Riders who want to weigh in on the proposed increase can speak with MBTA staff at the first meeting on Tuesday at 6 p.m. at the Chelsea Senior Center in Chelsea. Other upcoming meetings can be found on the MBTA's website. Under the plan, which was proposed last month, most CharlieCard holders would see local bus fares increase by 10 cents to $1.80, while subway fares would rise 15 cents to $2.40 and the cost of a monthly pass would go up by $5.50 to $90. 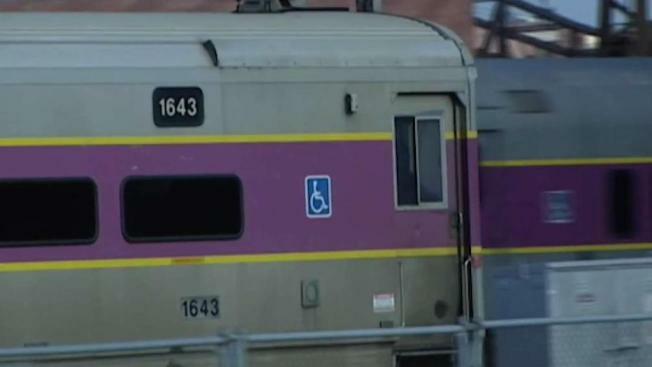 Commuter rail prices would vary by region, but the maximum increase for a one-way fare would be 75 cents. At the meetings, riders can learn more about and offer feedback on the Better Bus Project and the Automated Fare Collection 2.0. If approved by the MBTA's Fiscal and Management Control Board, the new fares would take effect July 1.